My name is Anna and I wanted to know if you also take Christmas wishes from doggies, too? My friend Wimbledon and I have been really good and are only asking for one thing this year: A family for our last Christmas. Can I be your Prince Charming? Hi, my name is Prince Charming. 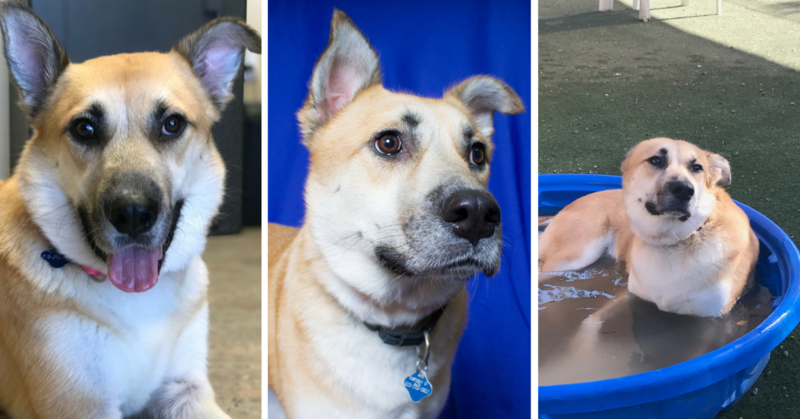 I've bounced between shelters and homes looking for the perfect family for most of my life. I'm a good boy, but sometimes people have given up on me. But you know who has never given up on me? My friends at AAWL. They tell me every day that I'm a good boy, and give me big belly rubs (I have a big belly). They sit in my kennel and make sure I'm happy all the time with toys and walks. 2018 Models. Mutts. 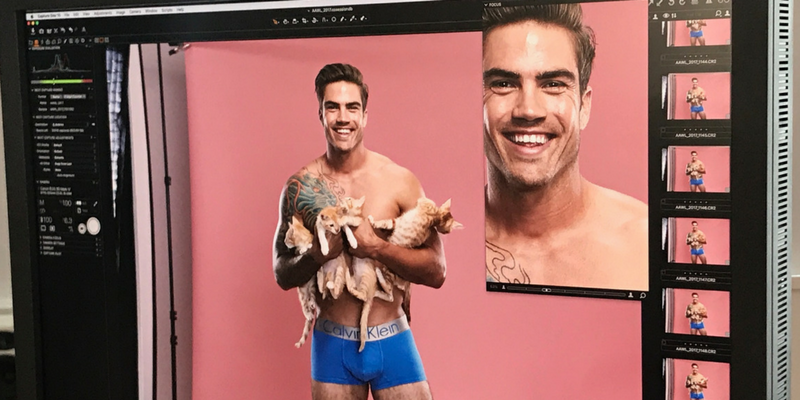 Meow Calendar on sale now! Our 2018 Models. Mutts. Meow calendar is now on sale for pre-order! 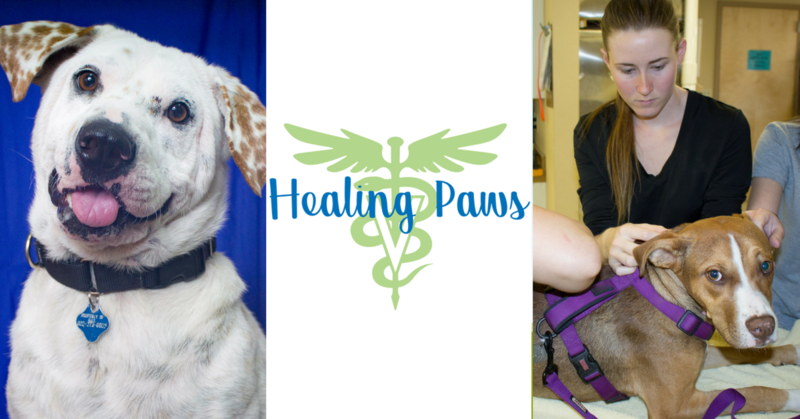 You Can Be a Healing Paw! Our clinic is expanding! We need to raise $30,000 by the end of August to purchase necessary medical equipment to help the thousands of animals we care for. 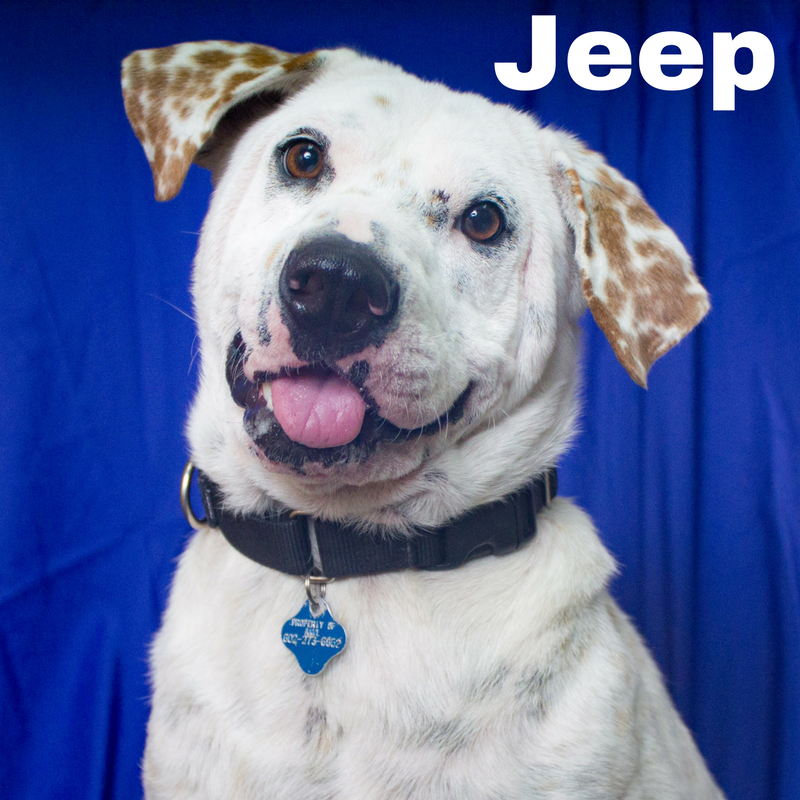 With a patchwork of balding fur and barely able to stand on his damaged legs, Jeep immediately struck a deep emotional chord with our medical team. We had driven six hours to respond to the needs of a small rescue with no medical resources and we knew we needed to act quickly. My name is Harrison, and there are things in my life that might keep some dogs down. 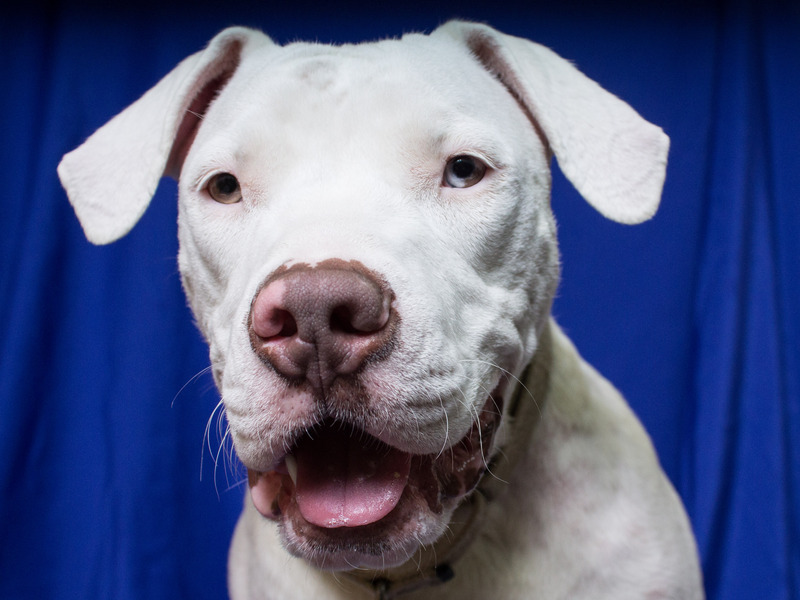 I’m deaf, my kidneys didn't develop quite right when I was born, and I’m a 1 year old puppy who has lived at the shelter for 3 months! But do I let that get me down? No! Do you know why? Because this world is amazing, full of amazing things. 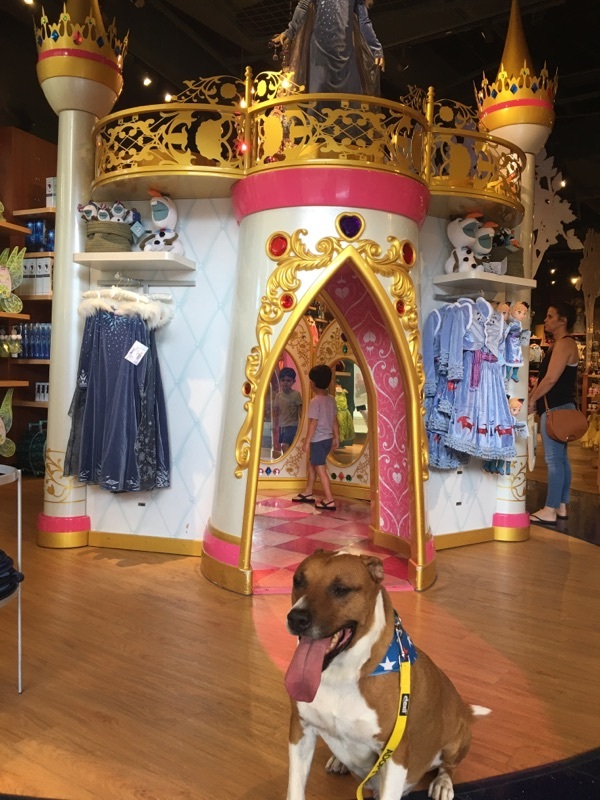 I don’t want to brag, but I’m kind of a rock star in doggie play groups, and they let me play with 20 other dogs a couple times a week.